At least 25 people were detained as part of an investigation into 5 associations that were earlier closed by the government over their links to the Gulen movement, on Thursday. Detention warrants were issued for 64 people who used to work at the following, Istanbul-based associaitons: Zühal Businesswomen Association, Historical and Cultural Studies Association, Mehtap Young Academia Association, Boğaziçi Youth Scouts Association and Aktif Marmara Educators’ Association. 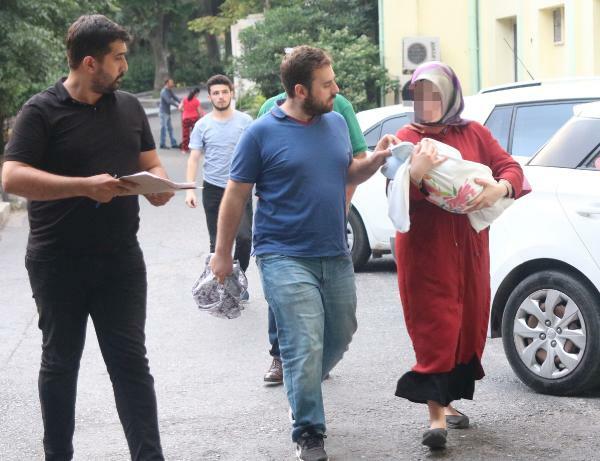 25 people including a woman with a newborn baby were detained at the time of writing. The government accuses Gulen group of masterminding the July 15, 2016 coup attempt while the group denies involvement. More than 160,000 people have been detained and 90,000 have been remanded in pre-trial detention since the summer of 2016.